If your carpet has a lot of traffic spots and stains we have a solution for that, it’s called The Natural. It uses carbonation to remove heavy traffic soil in your carpet. 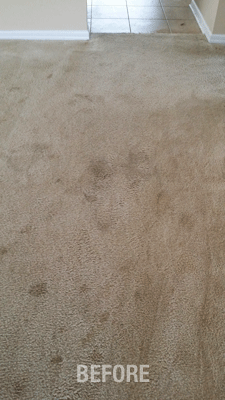 Sometimes carpets look ruined but heavily spotted and stained traffic lanes in your carpet can be cleaned and brought back to their original condition. Saving you thousands of dollars. 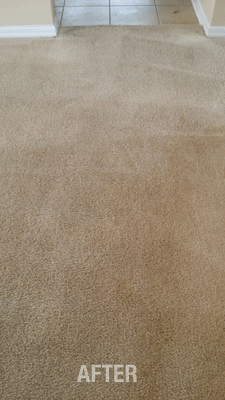 If you think your carpet is beyond saving give us a call Chem-Dry of Tampa, (813) 402-8403, or go to our website at www.tampascarpetcleaning.com, and we can help you determine if your carpet can be cleaned.